Ethan is the main protagonist for Resident Evil 7. As the current videos and trailers have led us to believe, Ethan is more of a Faceless protagonist as Resident Evil 7 has switched from the franchises classic 3rd person view to First Person. Ethan is led to the The Baker Family mansion in search for his wife who is believed to be held captive by the family. Not much else has been released into Ethan’s story as yet but there has been hints in gameplay trailers that his relationship with Mia maybe on the rocks. Ethan is a unique Resident Evil protagonist as he doesn’t have any special ops or military training. This means he isn’t as proficient with a gun as previous protagonist such as Chris Redfield or Leon S Kennedy. More information about Ethan’s story and skills will be coming soon. For reason unknown Mia disappeared without warning from Ethan’s life. 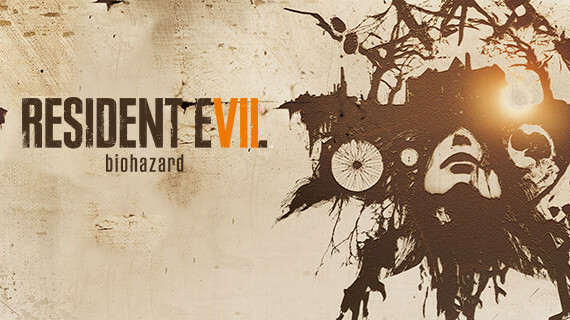 Resident Evil 7 at its core brings the much loved horror franchise back to it’s roots. Bringing with it a disturbing sense of isolation and helplessness. Over the past year or so Virtual Reality has taken off. With the popularity of head seats such as the HTC vive, Oculus Rift and the PlayStation VR headset. More and more games are considering virtual reality.